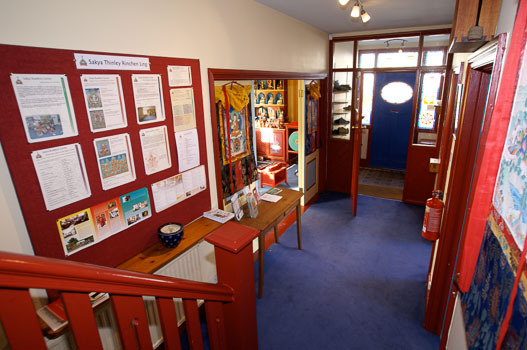 Founded by Lama Jampa Thaye, the Centre forms part of the Dechen Mandala of Buddhist Centres and groups . 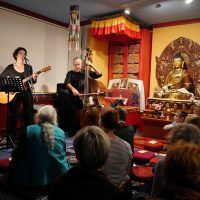 For more information about Dechen click here to go to the main Dechen website. 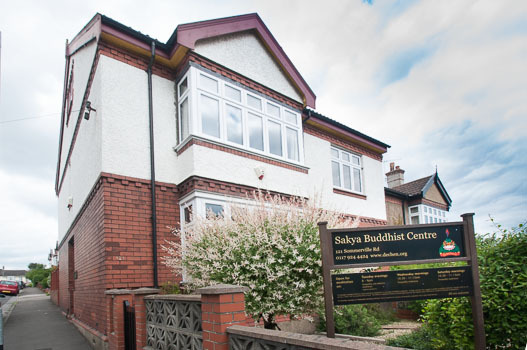 Regular meditation sessions for all throughout the week. 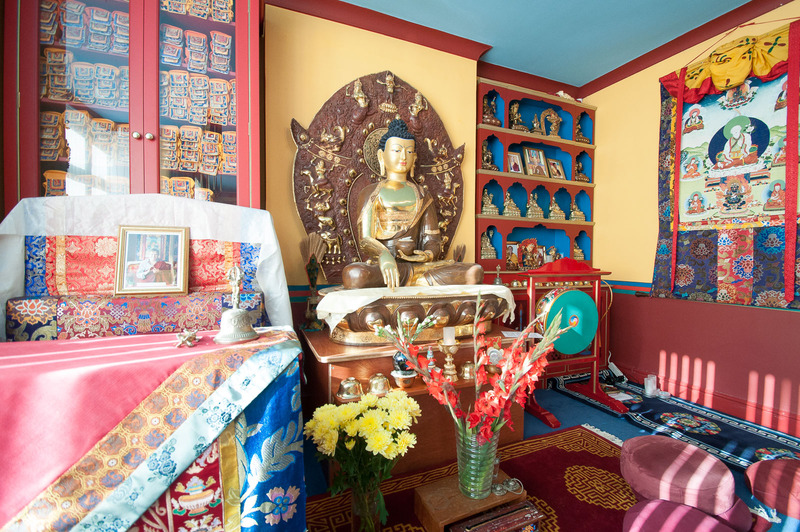 Sakya Buddhist Centre follows the Sakya tradition of Tibetan Buddhism. 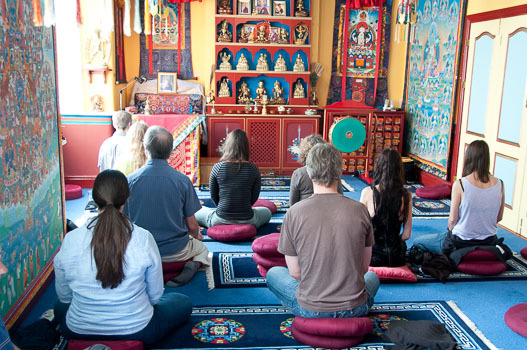 It runs meditation classes, study groups, vajrayana pujas and hosts teachings by visiting lamas. 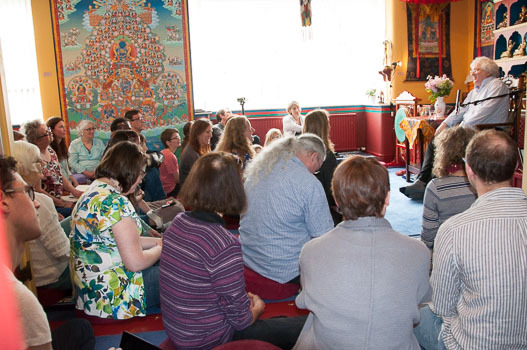 Discover the power of mind with meditation classes and study groups. 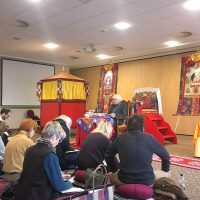 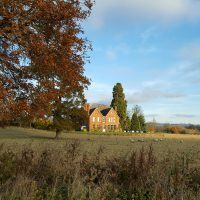 Teachings and courses given by Lama Jampa Thaye and other visiting Masters as well as special Meditation Days and retreats.